About :: Elucida Oncology, Inc.
Elucida Oncology, Inc.™ is a biotechnology company focused on clinical research, development and subsequent commercialization of life-changing products based on the Target or Clear™ technology of our novel, ultra-small nanoparticle delivery platform. Our work is centered around the detection and treatment of primary solid tumor and metastatic cancers. Our goal is to leverage our novel platform to extend and enhance as many lives as we can. We have an ongoing research partnership with the Michelle Bradbury Lab at MSKCC. This partnership supports research services and the continued development of clinical applications for our Target or Clear™ C-Dot platform, preclinical testing and early-stage clinical trial support. We have an ongoing research partnership with the Wiesner Group at Cornell University. This partnership supports research services and the continued development of our Target or Clear™ C-Dot platform to accommodate evolving clinical uses and diverse biologic needs. 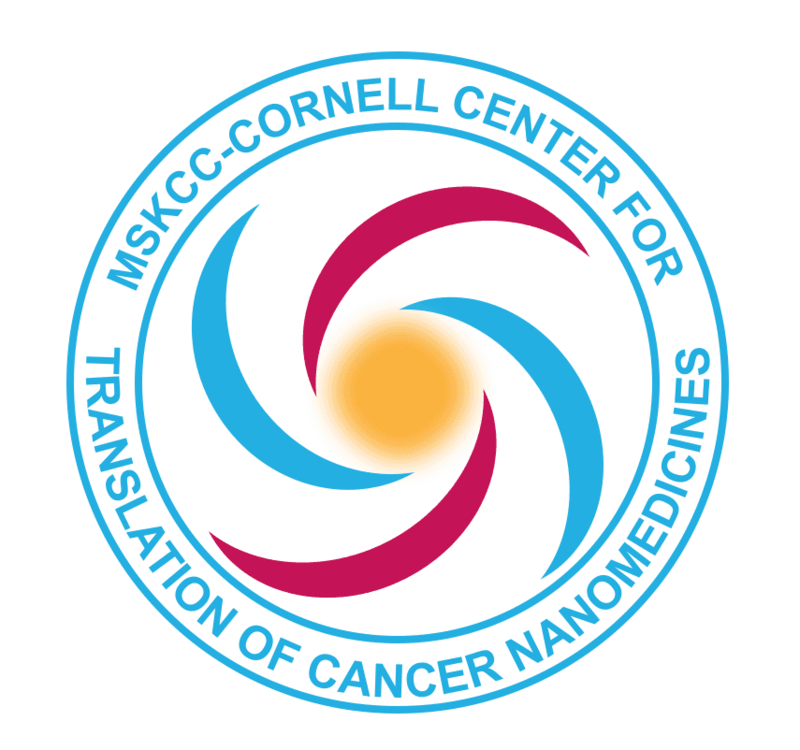 The MSKCC-Cornell Center for Translation of Nanomedicines is a National Cancer Institute (NCI) funded Center for Cancer Nanotechnology. This partnership supports further advancements and clinical translation of a suite of products based on C-Dot technology.